Aardman Animation has released a new Shaun the Sheep the Movie trailer for the upcoming spinoff of the studio’s Wallace and Gromit franchise. 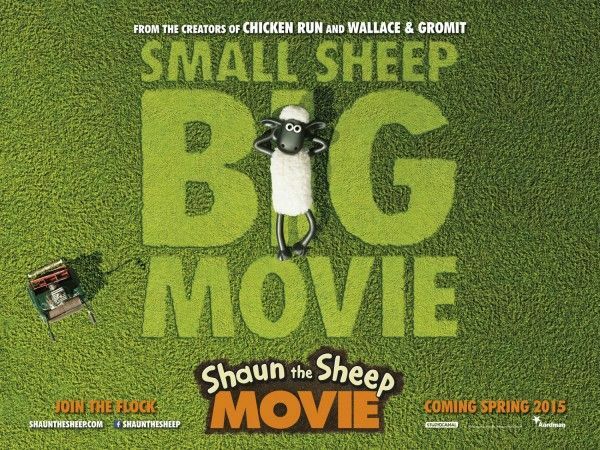 The story finds the titular sheep becoming responsible for the Farmer being taken away from the farm, after which it’s up to Shaun and his fellow flock to travel to the Big City to rescue him. 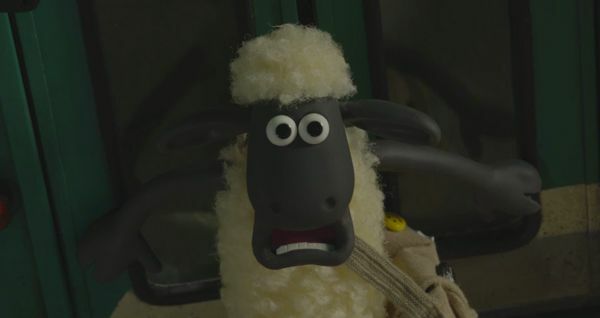 I’m actually not terribly familiar with the characters myself as it’s been some time since I saw a Wallace and Gromit movie, but Shaun the Sheep the Movie appears to skew a bit younger in audience if I recall correctly. Nevertheless, the pic looks to be a cute enough adventure story, and it’s always nice to see stop-motion animation on the big screen. 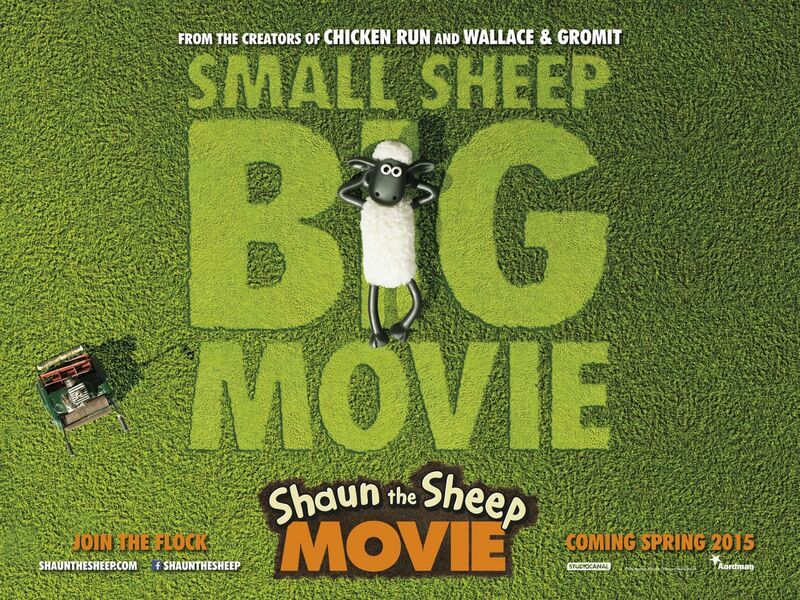 Hit the jump to watch the new Shaun the Sheep the Movie trailer. The film opens in the UK on February 6, 2015. Join SHAUN, Bitzer and The Flock on their hilarious, action-packed, big screen adventure as they make plans to rescue the missing Farmer. A story about how we sometimes forget to appreciate the things we have in life, and the people who love us. SHAUN THE SHEEP THE MOVIE introduces us to two new Aardman characters; TRUMPER, the animal warden who rules the city’s animal shelter with a rod of iron and SLIP, an inner city orphan dog who helps SHAUN save the day. SHAUN THE SHEEP was first seen in Nick Park’s Academy-Award winning Wallace and Gromit film A CLOSE SHAVE and SHAUN, the world’s most famous sheep continues to enthral television audiences in over 170 countries. SHAUN THE SHEEP THE MOVIE is currently in Production at Aardman Studios in Bristol and will open in UK Cinemas on 6 February 2015.